Please click here to submit your STEM Research Project. All Submissions are due by February 8th. Teams have up until 2 weeks before the event to request 75% refund. After 2 weeks, no refunds will be given. In the event of a weather cancellation, refunds will be issued out to teams who paid beforehand, minus a $5 fee. Unfortunately, we will not be able to reschedule in the event of a weather cancellation. If you are interested in volunteering, please email oscar.mccullough@gmail.com A link for volunteer opportunities will also be posted soon. 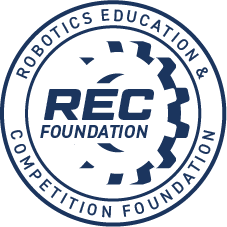 Update 1/31/2019: Teams, please use this link here to submit your STEM Research Project by February 8th. Update 12/25/2018: The event appears closed and unable to registration due to an error on our end. Registration will re-open soon. If you would like to attend the event, please add yourself to the waitlist. 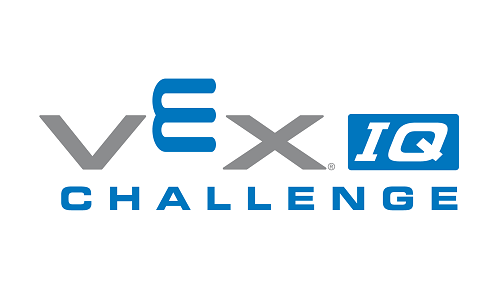 This is an official VEX IQ Challenge (VIQC) Next Level tournament hosted at United States Patent and Trademark Office. Up to 30 teams will be involved with a maximum of 8 teams per organization. This event is for the Elementary School Division.